Available mid-week and weekends throughout the year (excluding July). Please note that the gastronomic restaurant of La Mirande is closed on Tuesdays and Wednesdays, however we would be delighted to propose a suitable alternative for you if you wish to travel on these days. 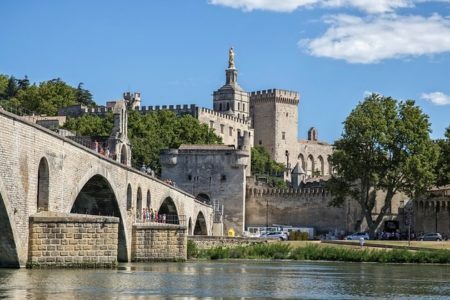 Our three and four day Exclusive breaks in Avignon give you the opportunity to discover the very best of Avignon and the Southern Rhône region. 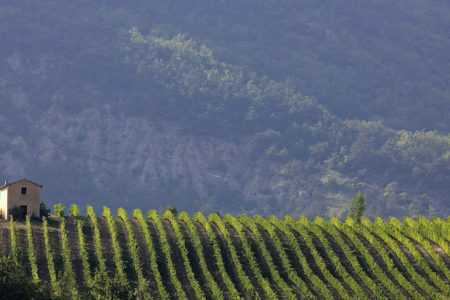 They offer both unique wine tasting experiences and a sumptuous 5* setting. Staying at the stunning 5* Hotel la Mirande, guests will enjoy an exceptional level of service and access to the hotel’s first-class facilities. 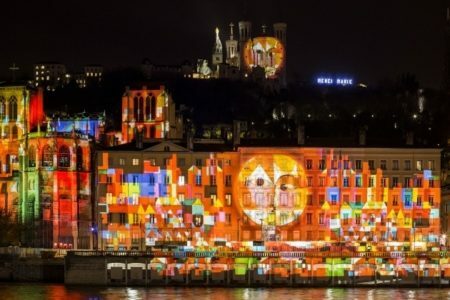 To complete the experience, the package also includes a gastronomic dinner with drinks in a Michelin-starred restaurant. 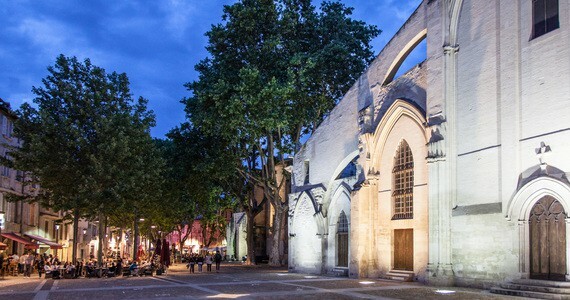 On day two, you will start your day by exploring the iconic town of Avignon. 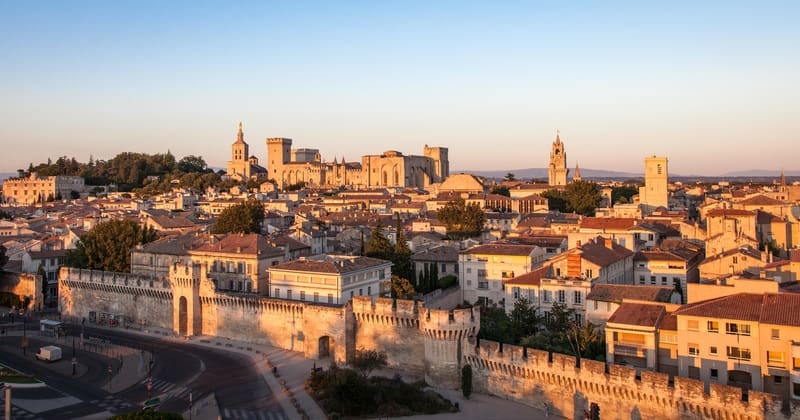 A qualified guide will take you on a three hour private walking tour to discover the city’s stunning cultural heritage as well as its fascinating history. You will then enjoy some free time for a relaxing lunch. After lunch, you will be met at the hotel by an executive chauffeured vehicle and English-speaking Grape Escapes guide, who will accompany you throughout the afternoon on a private basis. 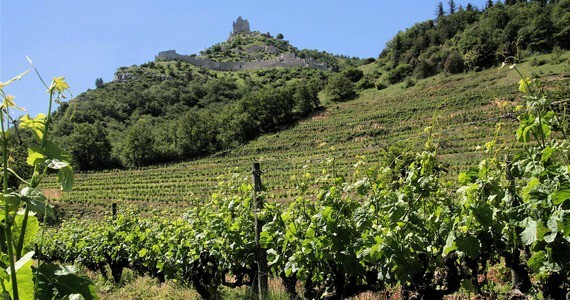 Guests are free to choose their preferred two estates in famous appellations such as Châteaneuf-du-Pape, Gigondas and Vacqueyras for tours and tastings. The Grape Escapes specialists are happy to offer advice and make suggestions if you would prefer. Please note that a number of the more exclusive estates do not tend to receive visitors at weekends and some of them do not receive visitors at all. We would be pleased to discuss the various options with you and contact the individual estates accordingly. After such an enlightening day, a gastronomic five course dinner including a flute of Champagne, three glasses of wine, water and coffee will be served in Christian Etienne Michelin-starred restaurant. The four day break includes a free morning to relax and do as you please. In the early afternoon, you will once again be met at your hotel by your private executive vehicle and driver as well as your English-speaking guide. 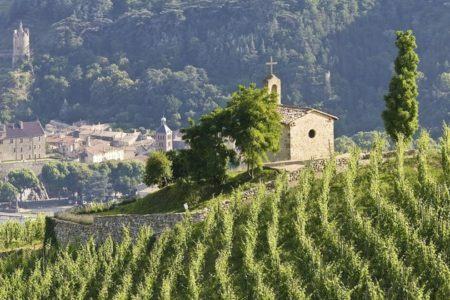 You will enjoy a further two tours and tastings at your selected favourite estates in Châteaunauf-du-Pape. 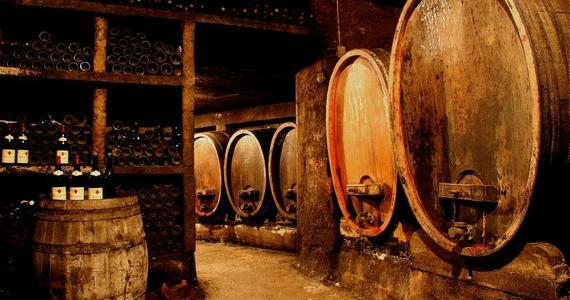 Subject to availability, options include Château Vaudieu, Domaine Beaurenard, Château la Nerthe, Domaine Pegau, Château Beaucastel, Domaine du Vieux Telegraphe, and Domaine la Janasse. 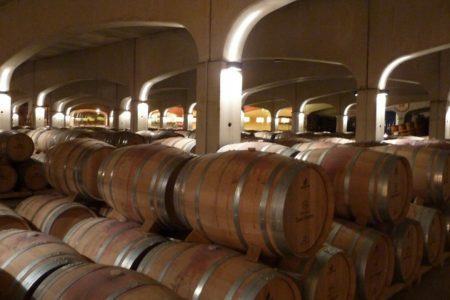 In the evening, a five course wine tasting dinner will be served in the hotel’s highly regarded gastronomic restaurant. Each course will be paired with a different wine, selected by the sommelier. 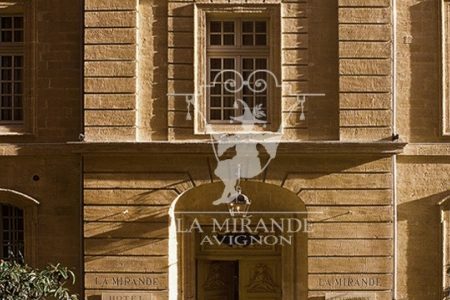 Upon arrival in Avignon, check into your preferred room grade at the 5* Hotel la Mirande in the heart of the city centre. The remainder of the afternoon will be free for you to relax and explore the city independently. 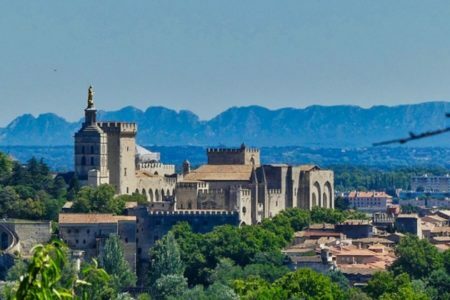 We will provide you with a list of recommended restaurants in Avignon, and we would be delighted to reserve you a table at any of these for dinner. 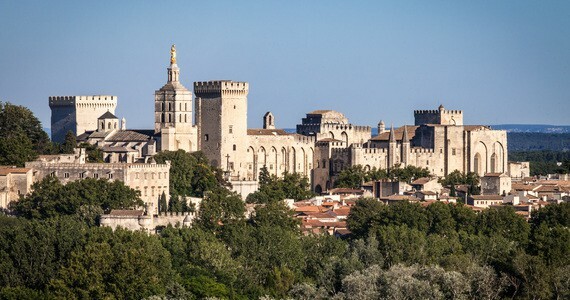 After breakfast, a private guide will take you on a tour to explore the iconic city of Avignon and discover its rich cultural and historic heritage. After lunch, you will be met at the hotel by a luxury chauffeured vehicle and Grape Escapes guide, who will accompany you throughout the afternoon. 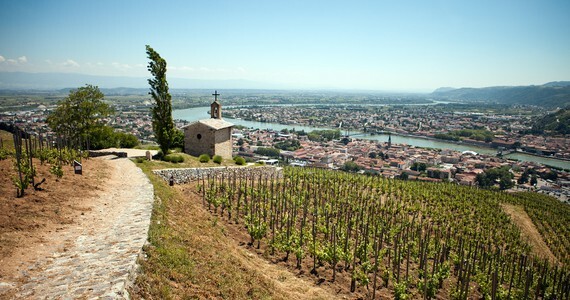 Your tour will comprise of two visits to your preferred Southern Rhône wineries for cellar tours and tastings of their wines. 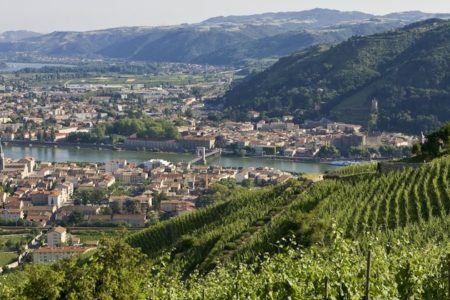 In the evening, a five course gastronomic dinner with drinks will be served at the Christian Etienne Michelin starred restaurant, ideally located right next to the Popes’ Palace. Enjoy a free morning to do as you please. You may wish to take advantage of your hotel’s superb facilities or alternatively you may prefer to further explore the city independently. 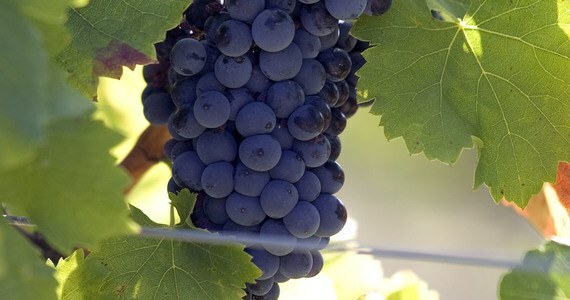 After lunch, you will be taken back out into the vineyard for a second half day of tours and tastings. 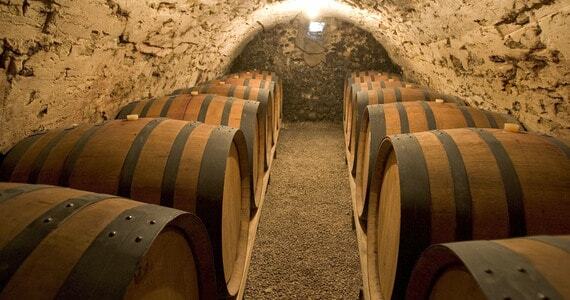 Your luxury chauffeured vehicle and your guide will meet you at the hotel and will accompany you to visit two of your favourite wineries in the world-famous Chateauneuf-du-Pape appellation. In the evening, a five course wine tasting dinner will be served in the hotel’s gastronomic restaurant. Thanks to the very high quality of service (one that is unfortunately rare) we had an incredible weekend. 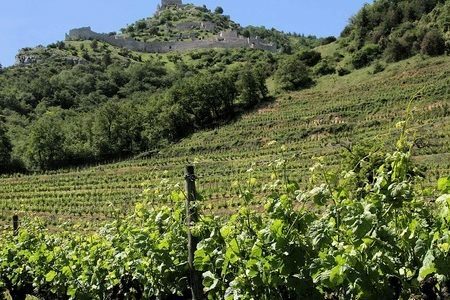 All prices for this Rhone Valley wine tour are per person and based on two people travelling together and sharing a twin or double room. Bring friends and spend less! A discount of £250 per person applies to groups of four people or more who are travelling together on the three day break. This discount increases to £400 per person on the four day break. Low season discount. A discount of £80 per person applies for the three day break based on accommodation in a Deluxe room or £120 per person for the four day break from the 15th to the 30th of December. The discounts increase to £150 and £225 in a Grand Deluxe room. Between the 02nd of January and the 29th of March as well as between the 21st of October and the 14th of December, book the three day break and enjoy a £100 per person discount in a Deluxe room or £185 per person in a Grand Deluxe room. For those booking the four day break, a discount of £155 per person in a Deluxe room or £275 in a Grand Deluxe room can instead be offered. Stay longer! An extra night’s bed and breakfast costs £212 per person in a Deluxe room or £301 per person in a Grand Deluxe room. Please contact us for low season extra night prices. 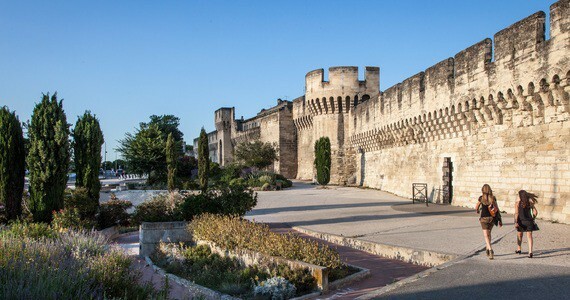 Spend a night or two in a Provençal Château. 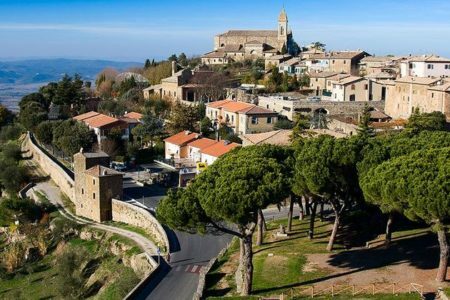 Just a 40 minute drive from Avignon is the beautiful Château de Mazan, nestled in the foothills of the Mont Ventoux. Bed and breakfast accommodation here starts at just £76 per person.